Give your singers the tools they need to strengthen their voices, build confidence, and continue to grow in their musical skills! 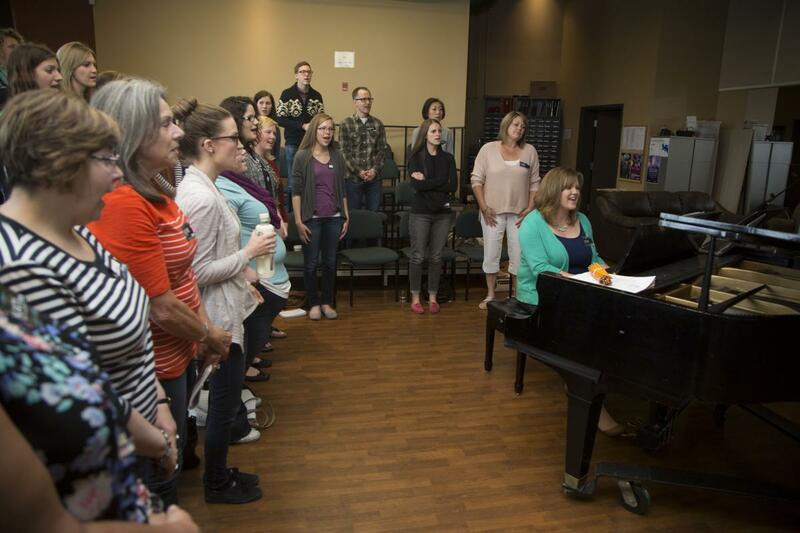 Improve vocal health Demystify Harmony! A 1.5 hour workshop, focusing on key elements of vocal techniques and practical application in a masterclass setting. This 3-hour workshop dives in deeper and includes an extended time for practical application. 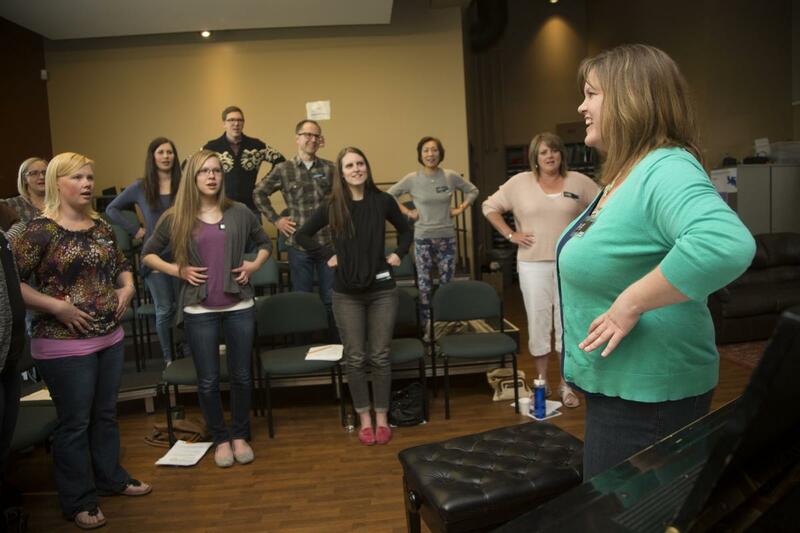 Singers get the opportunity to work one-on-one with Julie in the group setting and will identify key steps to improve their singing. A full day, 2-part training package, which includes a 3-hour group workshop in the morning and pre-booked private lessons in the afternoon (max 8 30-minute lessons). Singers will walk away with clear goals to take their singing to the next level! Book your workshop! Contact Julie for booking details.